For several years I worked as my husband’s secretary in his Oklahoma family law/divorce practice. While it proved to be a smart business move, it turned me into a stressed-out insomniac. I was far too empathetic to be living in the midst of the disintegration of people’s lives. That was probably the best thing my husband ever did for me. He liberated me from a toxic environment and gave me the time at home to finally follow my heart and write. Where to begin? 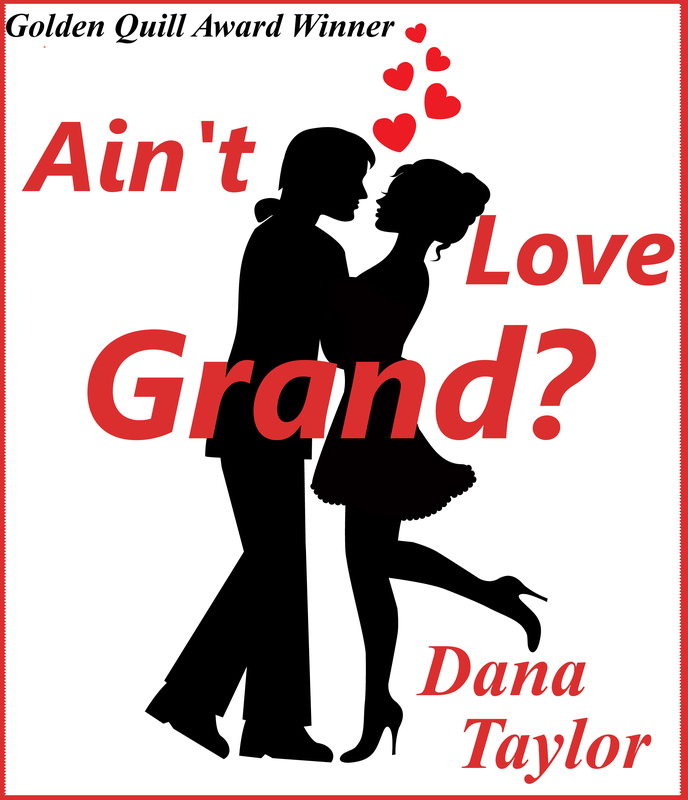 They say “write what you know.” AIN’T LOVE GRAND? grew from the people I knew best, my husband and me. While the story is entirely fictional, the characters had a lot of inspiration from my friends and family. It is a beloved story to me and my readers seem to enjoy it also. As far as I’m concerned, love is grand!